The NGS 2016 Family History Conference #NGS2016GEN kicks off in just under 3 weeks in Fort Lauderdale, Florida! Do check out the conference web site as well as the associated conference blog where you will find all that you need to know about attending this year’s conference. 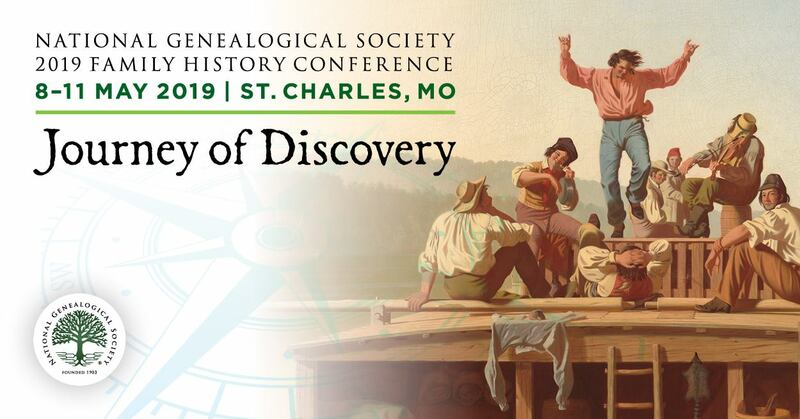 If you are not able to attend, don’t forget to check out this option, National Genealogical Society to Live Stream Ten Lectures during its 2016 Family History Conference [pre-registration deadline is NOW 29 April 2016]. If that doesn’t suit you, there is a cadre of Official Bloggers and Social Media Press who will be in attendance and reporting from the conference with news, impressions, interviews, and much more! I will be at the conference. I am listed as Diane Richard in the conference app. “Friend” me and look for me as I hang around the NGS booth in the vendor area, at the NCGS booth (local host for the 2017 NGS conference), and elsewhere. Please do seek me out and introduce yourself!